Homes with energy performance upgrades are more comfortable, quieter, healthier, and more valuable. Interested in making energy efficient upgrades to your 2-4 unit building? 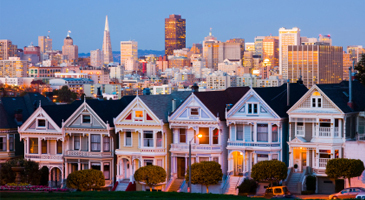 The feasibility of taking existing San Francisco homes to zero net energy was validated in this study. Data was used to group energy efficiency measures into three technically feasible “pathways” to zero net energy. Free Solar Classes at PG&E's Pacific Energy Center - The Pacific Energy Center offers free educational classes on energy efficiency and renewable energy topics.